When is a child’s towel not just a child’s towel? When it’s a luxurious, soft Japanese work of art. Why should luxury just be reserved for adults? 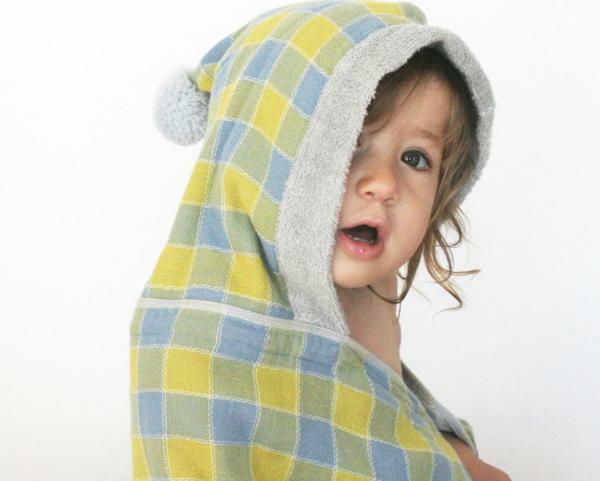 These beautiful towels are washed in all-natural soaps to ensure they are super soft – something that’s really important when drying a baby, or child with sensitive skin. The Angeline Hooded Bath Towels are created by a three-woman team at Kontex. The towels made by Kontex are gently woven on looms – and this is what enhances their already soft texture. According to Kontex, this means the towels are silky and soft like cashmere, but will also withstand the rigours of daily use. There’s also a handy little snap button at the neck of the towel to keep it in place. 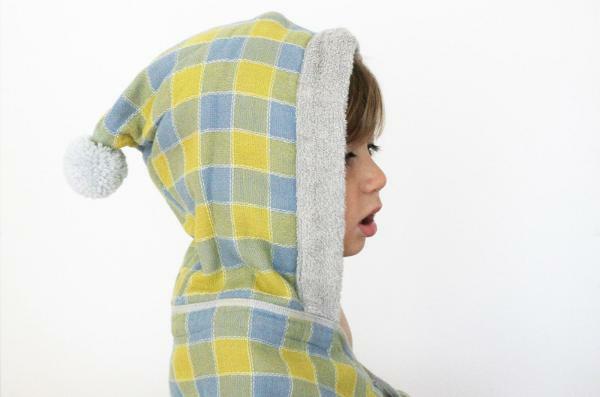 The adorable hooded towels are US$118 each, and are available from Rikumo, which ships internationally. 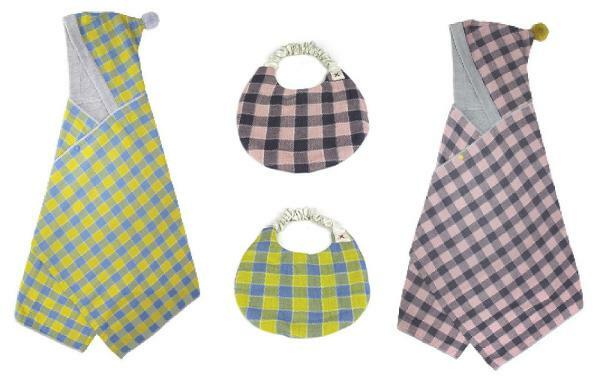 While you’re there have a look at the bibs, made from the same material – they’re US$38.